Original-Rock from the San Francisco Bay area with soaring guitar, positive lyrics and diverse grooves! 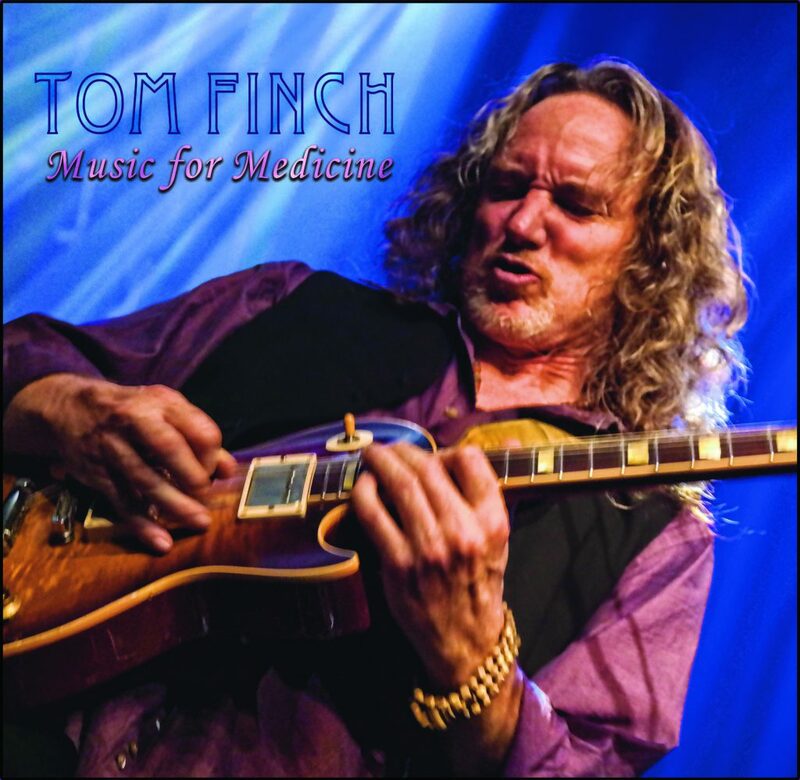 Music for Medicine chronicles Tom’s journey through life and the power of music to transform his and other’s experience along the way. Each song is auto-biographical and speaks to the multi-faceted experiences that life can and will offer us! Listeners will likely find much meaning in the lyrics and the diversity of the music offers a wide range of sonic landscapes! Guitar heavy and ear friendly, “Music for Medicine” is just that, good medicine! Featuring: Tom Finch on Guitar and vocals, Anna Pfeifer on Bass and vocals and Marc Carmi Smith on drums. Plus special guests Jason Jones on vocals, Andius Jent on bass and Dan Duffin on bass.